Gluten Free. Contains Eggs, Milk. Vegan. Vegetarian. Contains Wheat, Soy. Vegetarian. Gluten Free. Contains Milk. 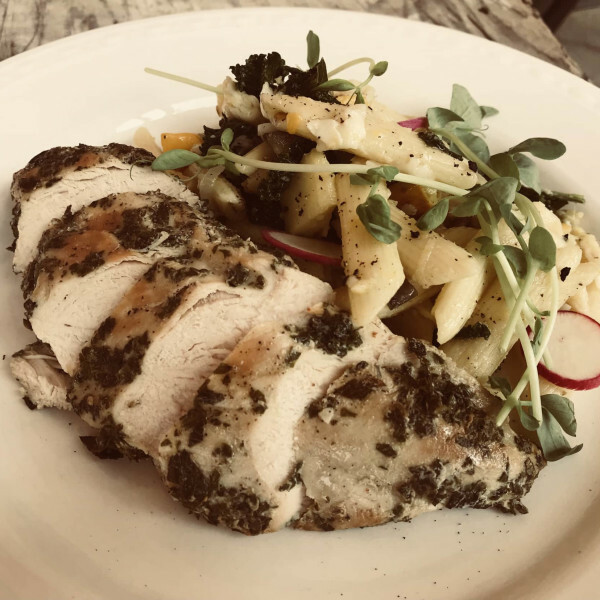 Delicious, flavorful Millers organic chicken combined with a hearty collection of local vegetables, drenched with our homemade gravy all together in our flaky homemade pie crust. 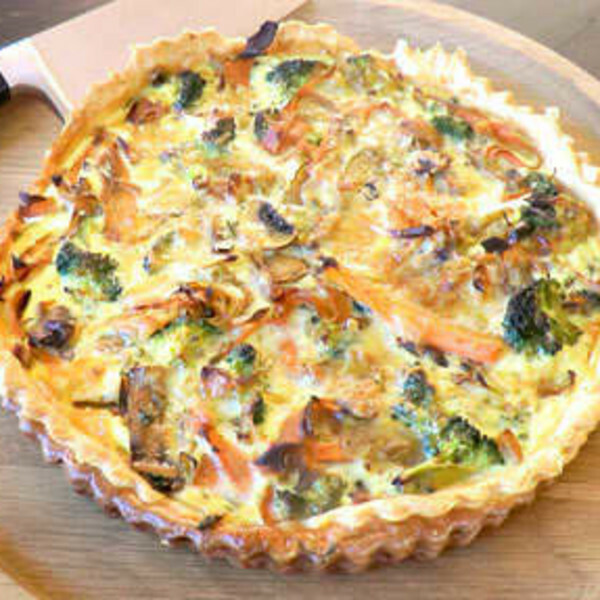 Creamy local dairy, our homemade quiche crust, and delicious local and seasonal vegetables: this quiche is the perfect complement to any meal. Vegan tofu-bake version available. Can also add local, nitrate free bacon. Perfect for a summer picnic: delicious local chicken, fruit, and a tasty dressing. Order plenty--you'll want more! These delicious wraps make a perfect lunch. 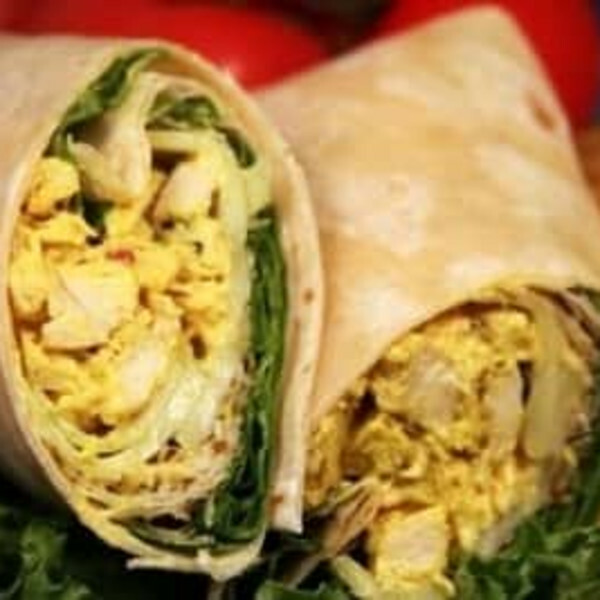 Featuring our ever-popular curried chicken salad with fresh salad greens wrapped in a light flour tortilla. You get two 8 oz wraps with this selection! This item is a monthly, rotating seasonal pasta dish loaded with local veggies. 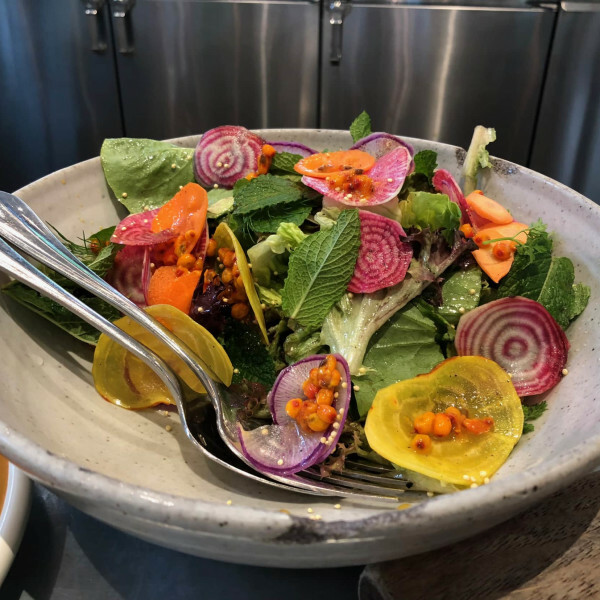 May be hot or cold, depending on the season and our chef's creative spin! Organic and local Miller bird, rubbed in fresh herbs and roasted to perfection. Juicy and delicious. Perfect to add to a composed salad, one of our sides, or for sandwiches this week! The 8 oz size of our signature chicken salad! Perfect for a summer picnic: delicious local chicken, fruit, and a tasty dressing. Order plenty--you'll want more! Gluten Free. Contains Eggs, Wheat. The single order of our delicious wrap - makes a perfect lunch or after-school snack. 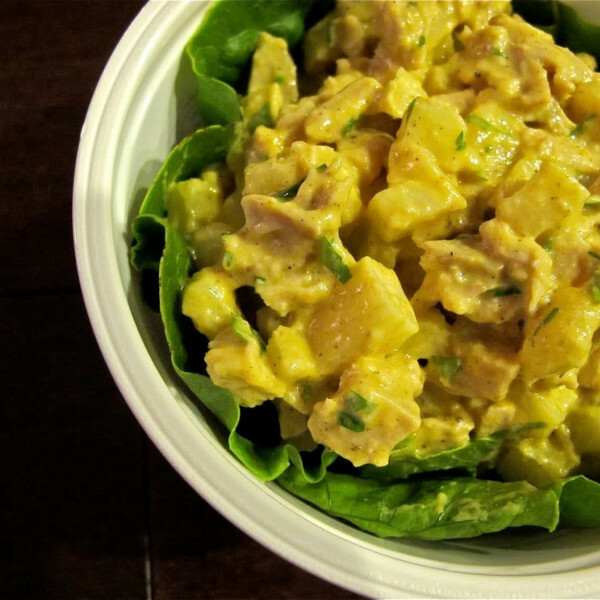 Featuring our ever-popular curried chicken salad with fresh salad greens wrapped in a light flour tortilla. Order as many as you need! Does it get any more classic than this? 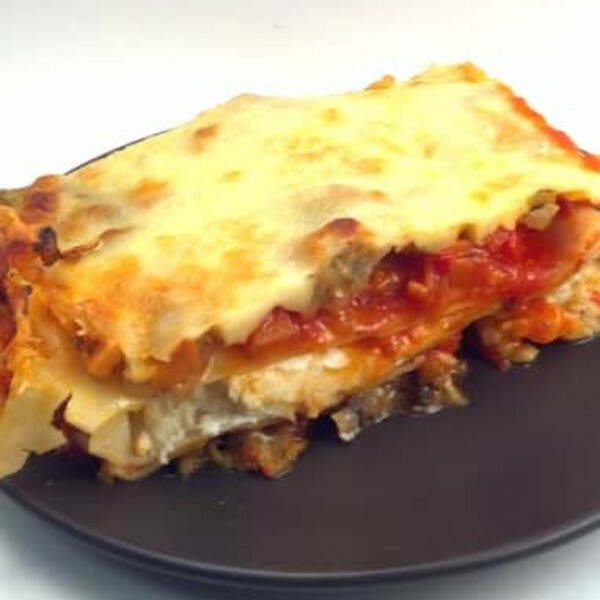 Our hearty lasagna is sure to be a crowd-pleaser as it’s overflowing with tomato sauce, veggies, beef, and cheese. Be sure to order enough! Available Gluten Free if you need it! Our wholesome take on this classic crowd-pleaser needs no introduction. The original of our popular fleet of granolas: rolled oats, cashews, coconut, sunflower seeds, sesame seeds, wheat germ. Lightly sweetened with local honey. Made with organic ingredients. Vegetarian. Contains Wheat, Tree Nuts. This delicious broth is made with Miller's organic chicken and is a perfect way to reheat your Harvest Kitchen dishes. Use as a base in your own soups or stews or warm and sip for a nourishing drink. Freeze in large or small batches and use as you need it. No allergens and no additives! 1 quart size. 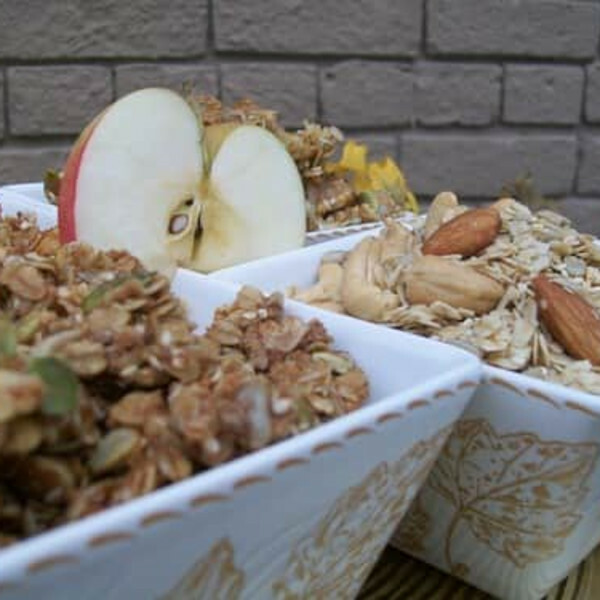 For those who are avoiding sweeteners of all kinds, our unsweetened granola is a flavorful, crunchy alternative. 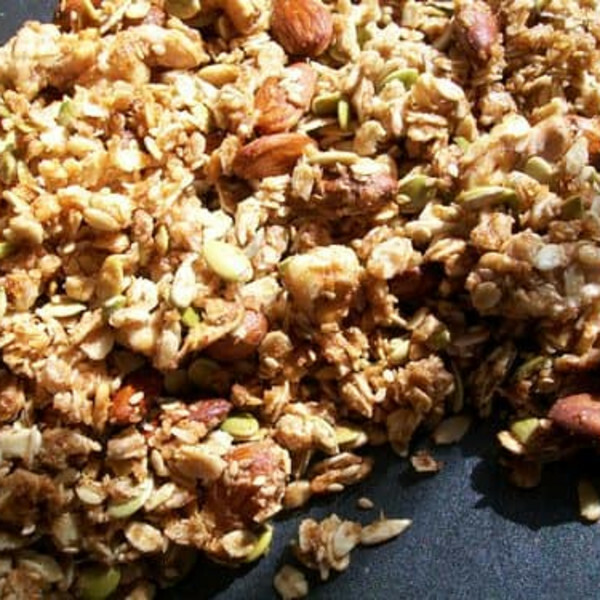 Full of lightly toasted nuts and seeds: rolled oats, sunflower seeds, almonds, cashews, and sesame seeds. Made with organic ingredients. Vegan. Vegetarian. Gluten Free. Contains Tree Nuts. As the name suggests, this granola is the invention of our friend Michael. It now has a legion of enthusiastic fans! Rolled oats, almonds, walnuts, pumpkin seeds, sunflower seeds, and sesame seeds. Contains NO WHEAT. Lightly sweetened with local honey. Made with organic ingredients. Vegetarian. Gluten Free. Contains Tree Nuts. 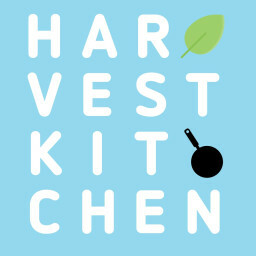 This delicious vegetable broth is a perfect way to reheat your Harvest Kitchen dishes. Use as a base in your own soups or stews or warm and sip for a nourishing drink. Freeze in large or small batches and use as you need it. No allergens and no additives! 1 quart size. Enjoy our line of delicious, locally-sourced muffins! Seasonal Vegan Muffin - Free of animal products, these vegan muffins are moist and delicious, studded with currants and seasonal fresh fruit. Chocolate-Chocolate Chip - Decadent but not too sweet. Made with Fair Trade organic chocolate! 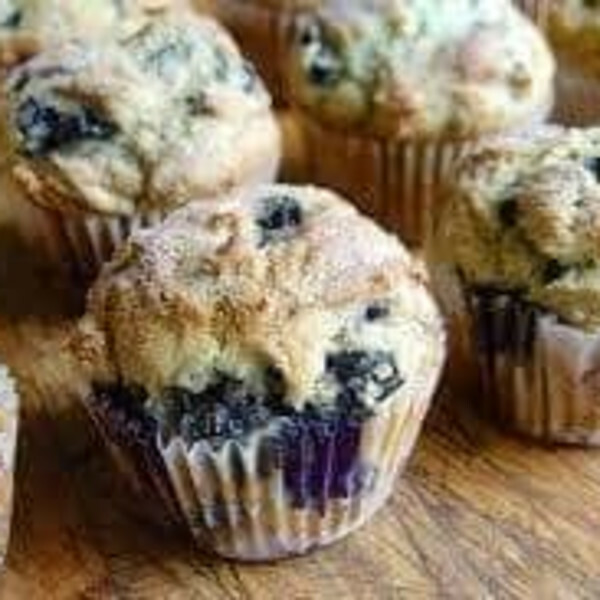 Blueberry - Traditional, sweet, delicious blueberry muffins. A morning treat! Cornmeal Cherry or Currant - Perhaps the best muffins ever? 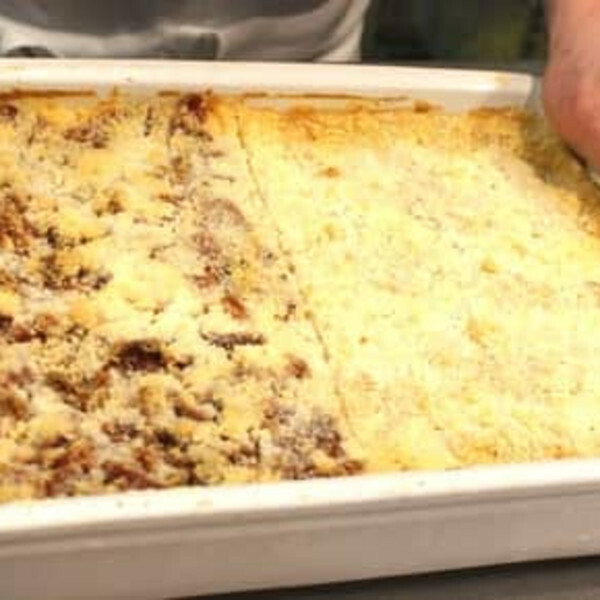 Sweet cornmeal with dried Michigan cherries or currants. Dried fruit may vary. 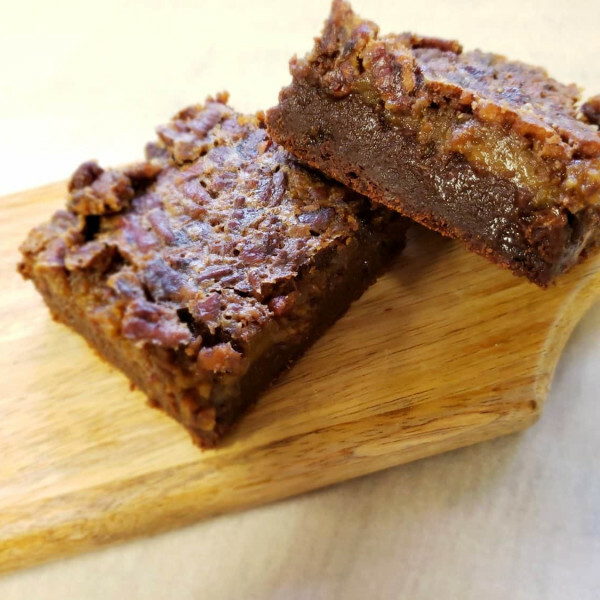 Our rich homemade brownies feature local flour, eggs, and butter, along with brown sugar and pecans... THE BIG ONE - one brownie is 8 oz!!! Contains Eggs, Wheat, Milk, Tree Nuts. 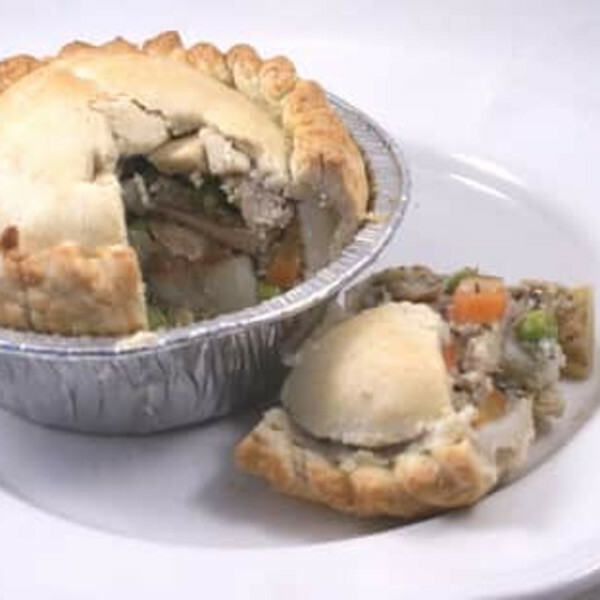 Delicious, flavorful Millers organic chicken combined with a hearty collection of local vegetables, drenched with our homemade gravy all together in our flaky homemade pie crust. This 2 lb dish serves 3-4 people.